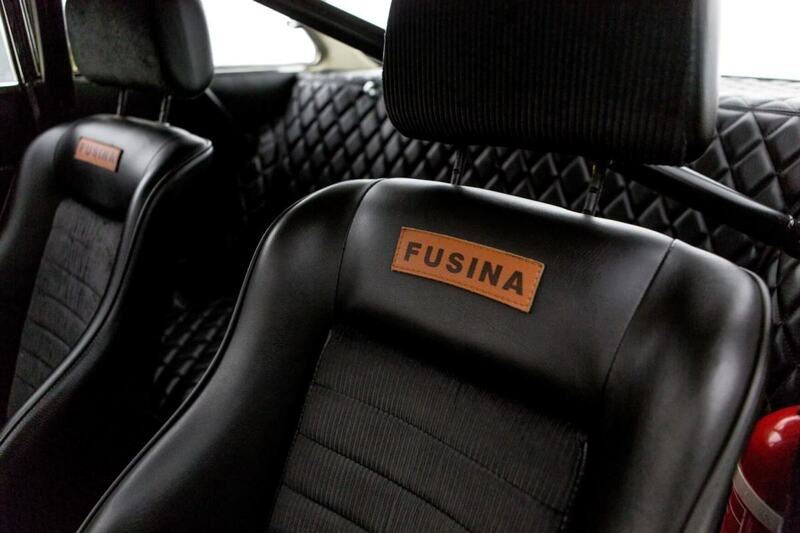 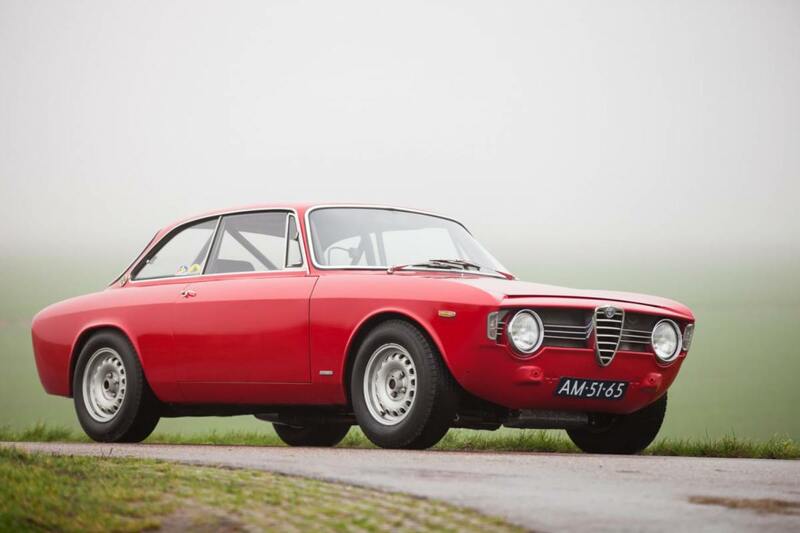 Yes, eye-popping classic cars with Italian style to spare can be (relatively) affordable. 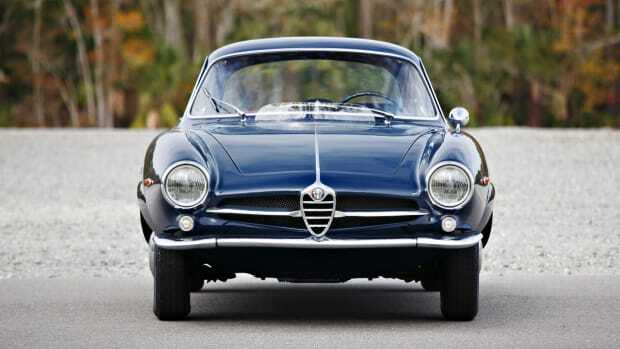 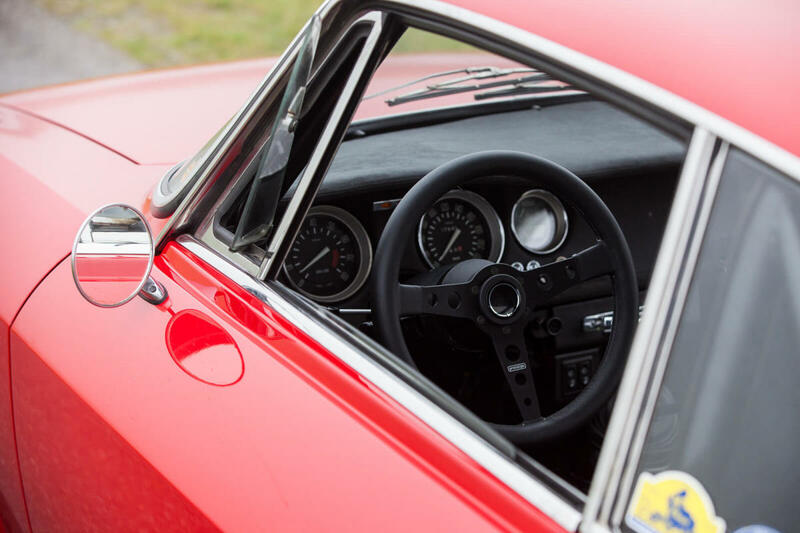 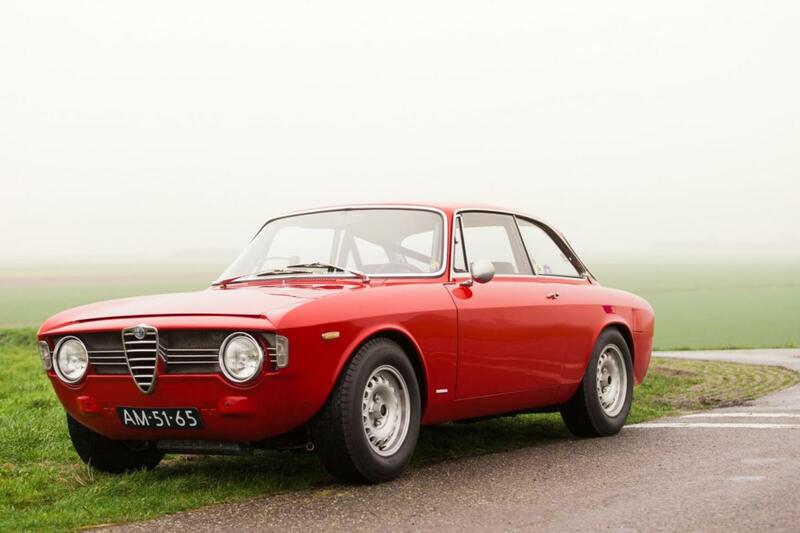 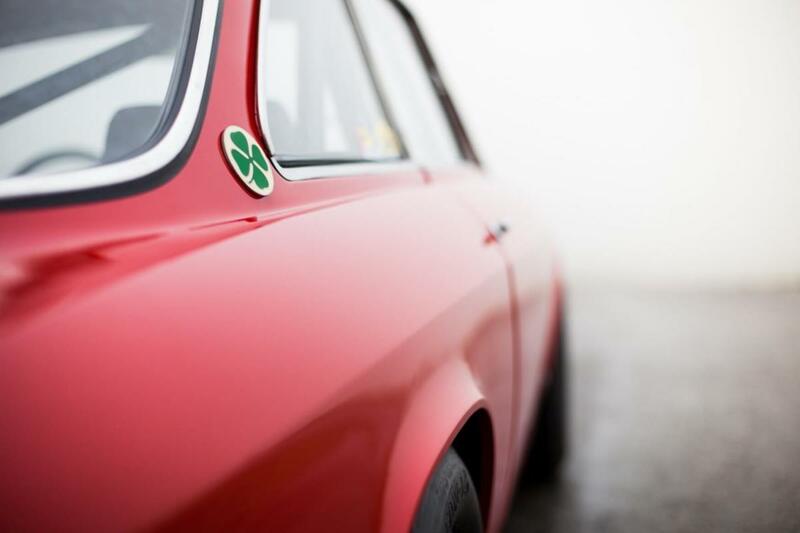 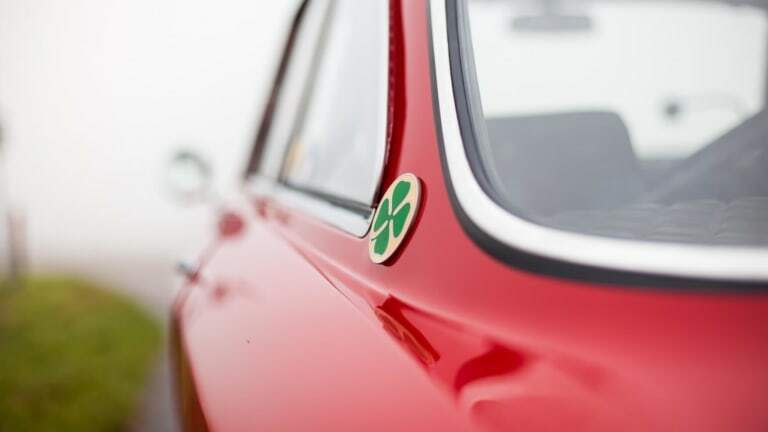 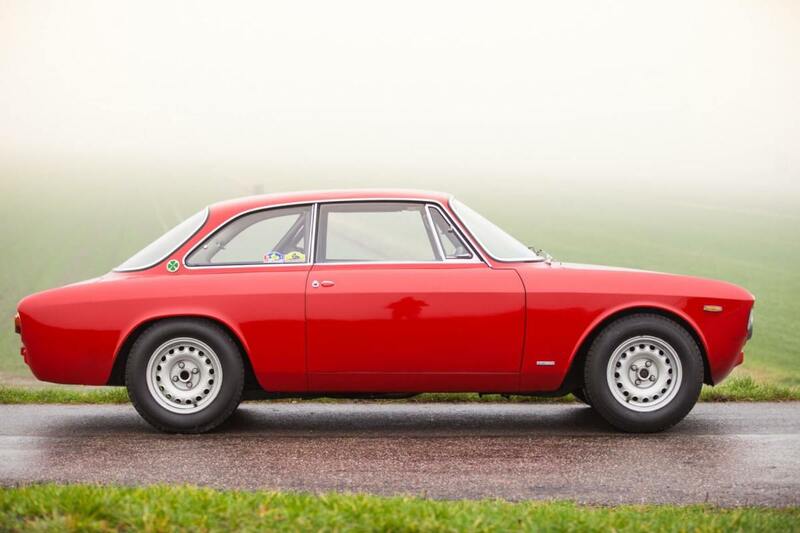 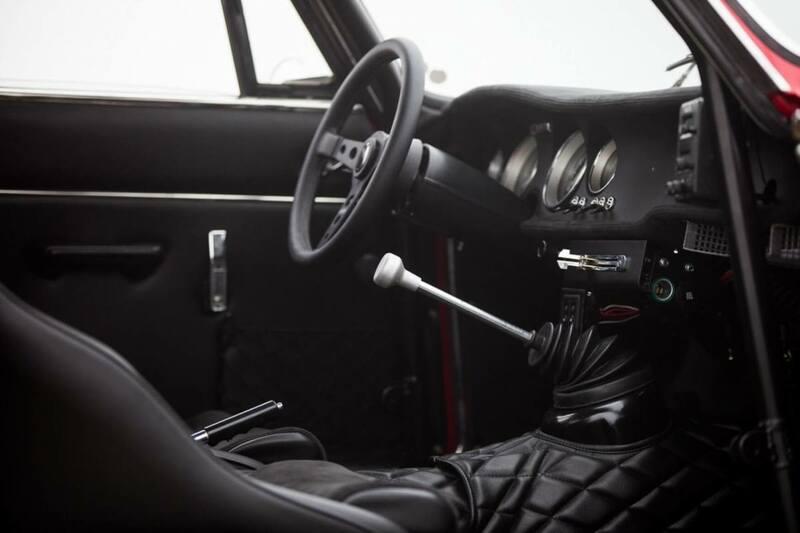 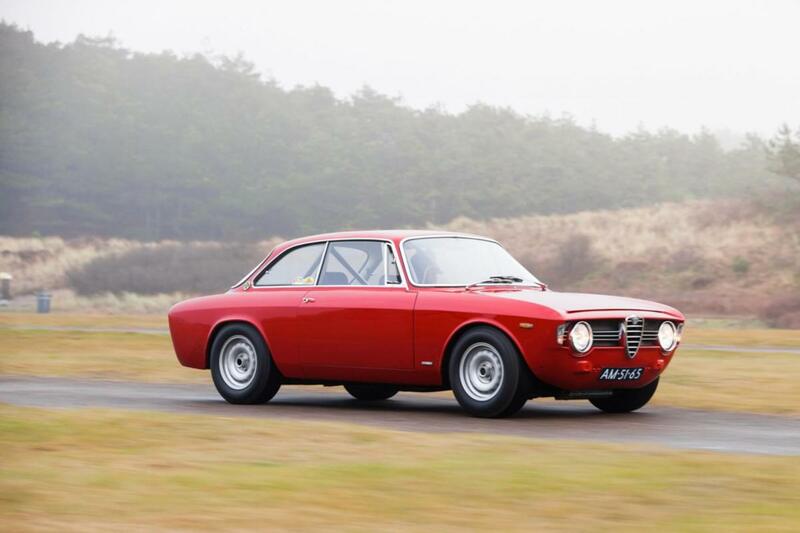 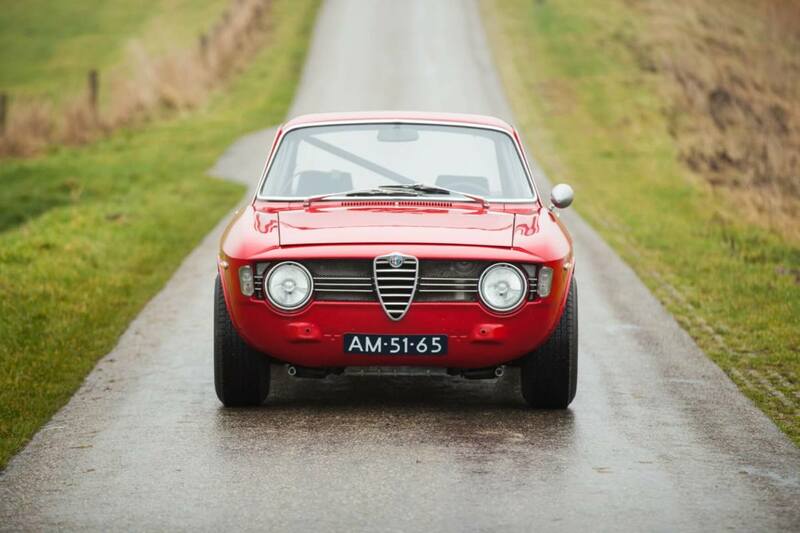 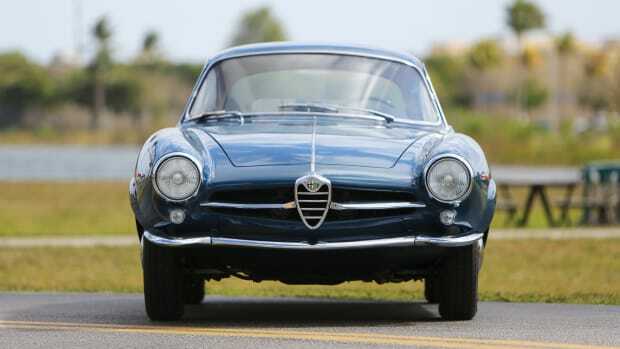 Case in point – this 1967 Alfa Romeo Giulia Sprint GT, which Image Street Classics is selling for a reasonable $78,000. 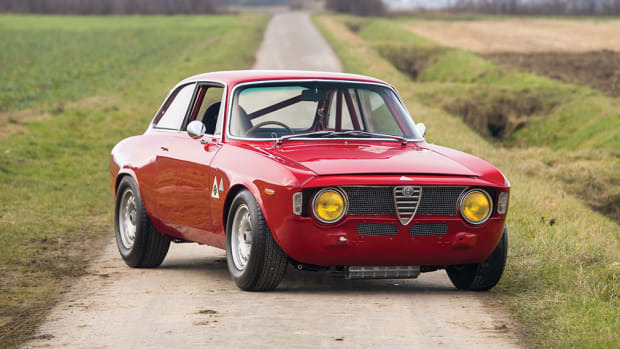 Oozing with cool and in exceptional condition, this will dramatically upgrade any garage.